Everything has a time, a reason and it’s season. As one season with all its glamour ends, another begins. Spring with all of its beauty is coming upon us. 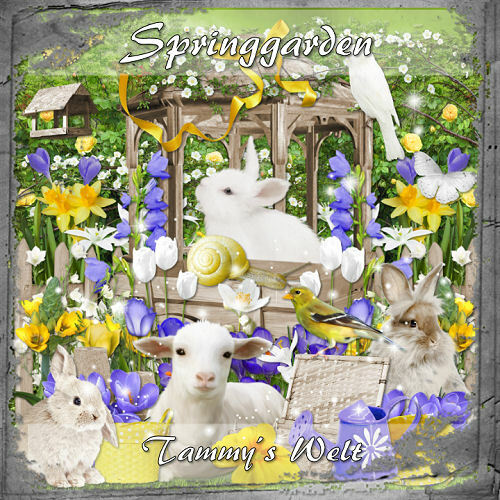 To start it off is a gorgeous scrap kit by Tammy’s Welt, Spring Garden. 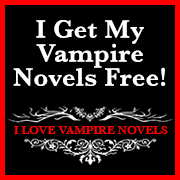 This kit contains 90 Elements and 8 Papers. You can purchase Spring Garden HERE or HERE.